I have a bucket list of all the countries that I want to visit and among all the Asian countries, UAE is one of the few that I would love to visit first. And in UAE, Dubai is the top city that I would love to go to. And when that time comes, it should be a no-brainer that first timers (like me, someday~) to Dubai (or even wherever you go) should try and gather as much information as they can in order to be well prepared for the city they intend to visit. Researching items on the Internet can be really frustrating, therefore, this travel guide will assist you in building up an ideal itinerary that will cover almost everything you may need to know to travel to this exotic destination. Dubai is a rich country. And just so you know, going there is not only about shopping. It focuses on so many other things, that today it has succeeded to become a first class tourist destination. It is one city of extremes in the world that offers much more than meets the eye, beyond the glossy exteriors of Dubai mansions, and the cultural hot spots. A first time visitor to any Mid Eastern country which is considered to be small in culture and big on bling will be food. Having said that, thanks to the large immigrant population, the food scene in Dubai is not only exciting, but extremely affordable as well. 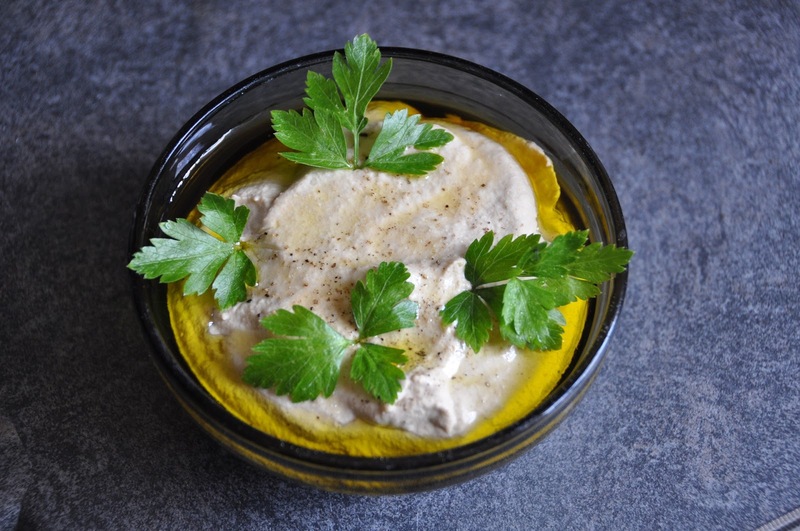 The older districts of the city like, Deira, are a haven for dishes from all round the world. The celebrity cooks from all over the world will ensure that you savor all the meals at a reasonable expense. 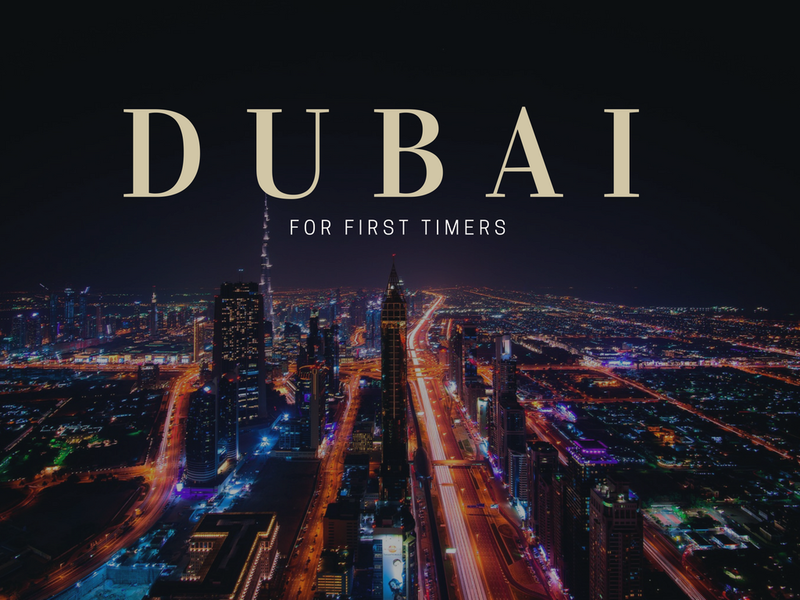 This is possibly the biggest tip for first timers to Dubai. 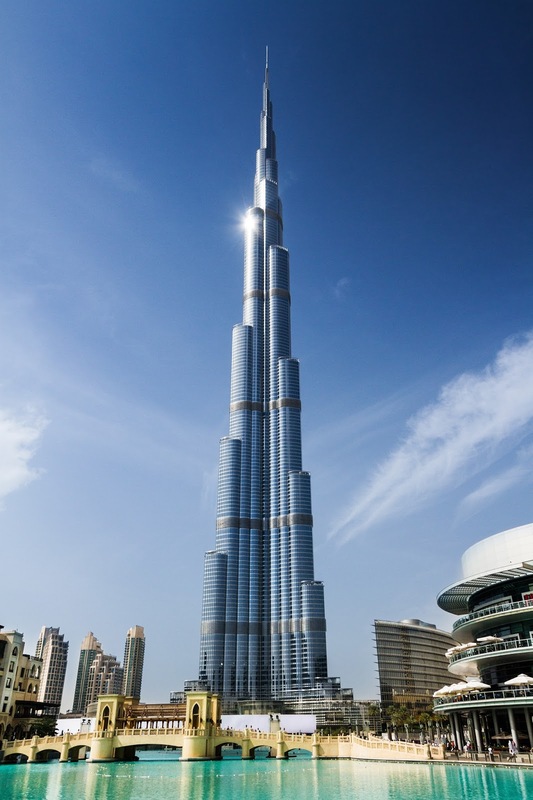 The Burj Khalifa, as of now, is said to be the the main iconic landmark and tourist draw in the city, open to all from 0830 hours to midnight. The tallest building in the world, standing at 2722 feet, is surely the cynosure of all eyes and worth the effort to visit it. By pre-booking your tickets on the Internet, not only you can save money, but book your own time time slot and avoid the long and winding queues. Dubai started to be visible on the tourist map hardly ten years ago. Not many people were aware till then about the impending huge construction which was about to take place, in gigantic proportions. Today, Dubai has more tall construction activity than anywhere else in the world, leading to an excruciating hot summer, with temperatures touching 50 degrees centigrade. This high temperature makes a visit to the beach a no no option. In a nutshell - avoid the citu between June and September. If you happen to land in Dubai during this period of fasting, then be prepared to face the consequences. This is one period when you can't even drink water, during the day, in the public to avoid being prosecuted. Sightseeing is practically impossible, and if you do happen to break the law and drink water, be prepared to pay a big fine or undergo imprisonment. During the day the city comes to a halt, till sunset, when everything returns to normal. The public transportation of Dubai has grown in leaps and bounds over the years. The Metro affords an excellent option to skip the taxis and visit the main tourist hot spots of the city. A Red Nol Card, allows visitors to access to the Metro and can be loaded with credit at any metro station. First timers have the choice of using any of the two metro lines currently in use, mainly the green line and the red line. While the green line joins the red line and is useful for visiting the museums and the old town, the red line commences from the airport to connect with Dubai Mall, Burj Khalifa and the resort of Palm Jumeirah. There are very stringent laws which every tourist should be aware of. First and foremost, whenever in public, one must make sure not wear clothes that are revealing as this is unlawful in Dubai. The garment you propose to wear, should cover your shoulders and reach at least up to the knee. Private hotels, swimming pool areas and resorts are an exception. In addition, holding hands or kissing in public can attract a hefty fine. During the period of fasting, as mentioned above, nothing is allowed to pass past the lips between the period of sunrise and sunset. No consular access or help is allowed if by chance you happen to break this law. Abiding by the laws of the country will go a long way in making your holiday successful and rewarding. To make the most of this trip ensure that you visit the Dubai Mall as early in the morning as possible. 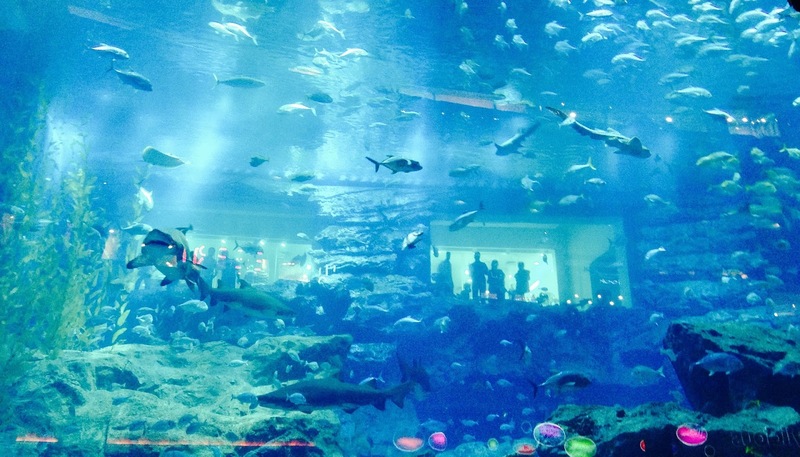 Even then you will require the better part of a full day to see the aquarium and the shopping complex. Take the escalator next to the Gap outlet and head to the next floor in order to have good views of the fish in the aquarium, as it is here that the maximum oxygen is released. 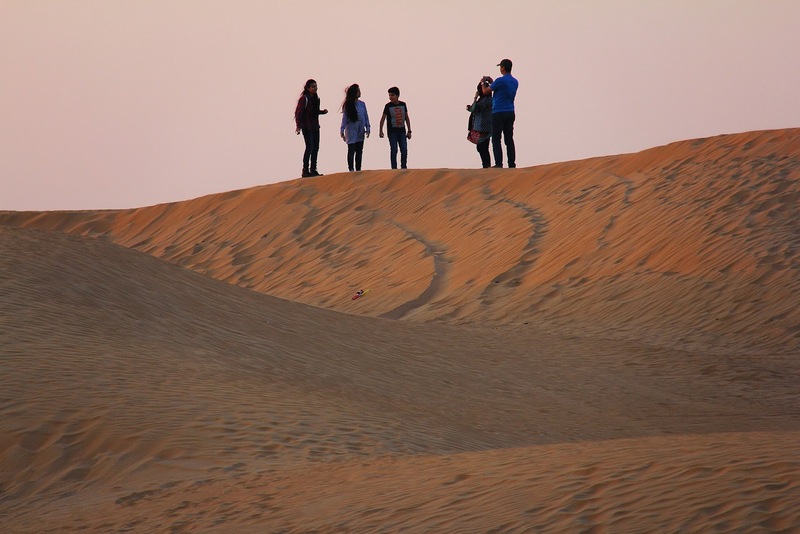 There is really no reason to come to UAE or for that fact Dubai, if a visit to the desert is not on your agenda. While the city has slowly started to loose its charm, one can have a real blast in the ginger or red coloured sand dunes. A camel ride with a buffet meal goes a long way in to spend an enjoyable time with families and friends. Disclaimer: All photos are not mine. Photos were grabbed from Pixabay and Pexels. I have no idea about how Dubai is during Ramadan! Thanks for the heads up. Dubai's topping a lot of people's bucketlist lately and it's easy to see why. I'm also surprised that food can be affordable. The city just looks so expensive viewing it from Instagram posts. I do plan on visiting Dubai one day. I never realised the strict rules they had concerning Ramadan. I would imagine it would be impossible to enjoy yourself, especially if Ramadan was during the summer and not being able to drink anything.